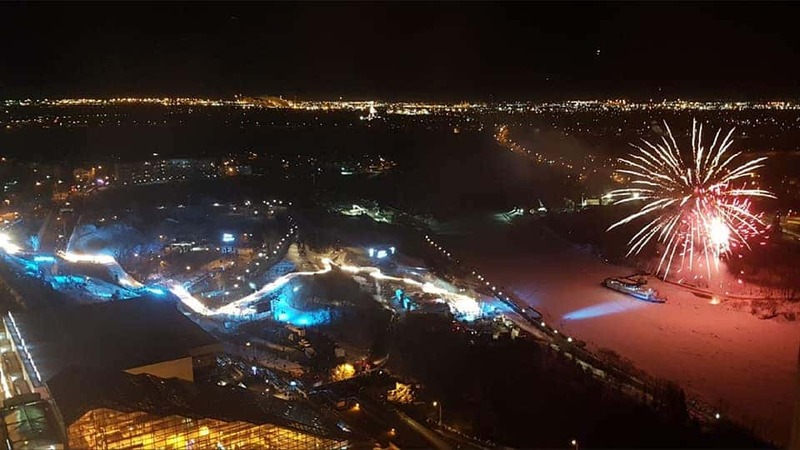 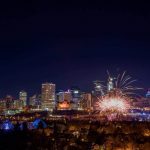 Aerial Fireworks was honored to provide pyrotechnics for the Red Bull Crashed Ice Cross Ice World Championship March 10, 2018 in Edmonton, Alberta. 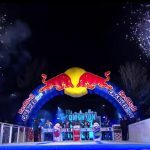 Thank you to Carly, Kris, and Gerhardt with Red Bull Canada for inviting Aerial Fireworks to be a part of this phenomenal event. 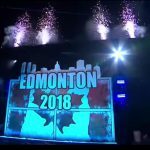 We look forward to working with you again next year.